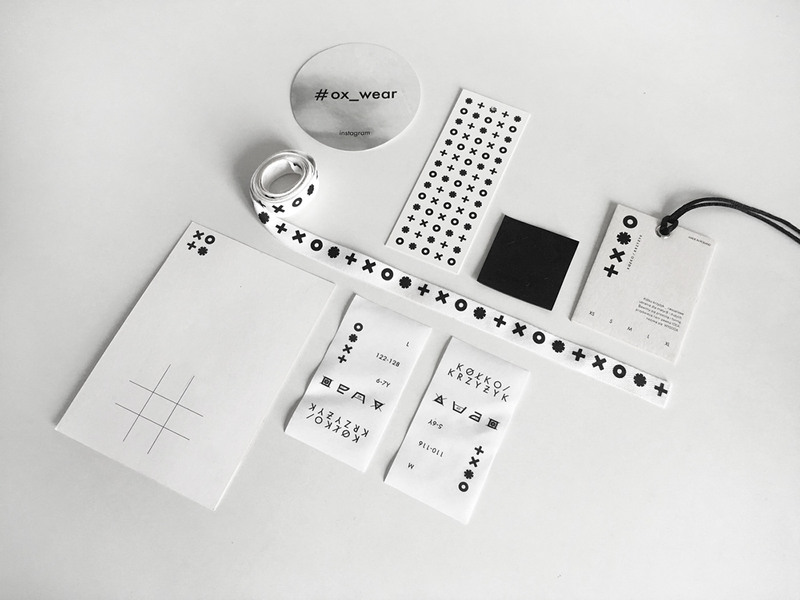 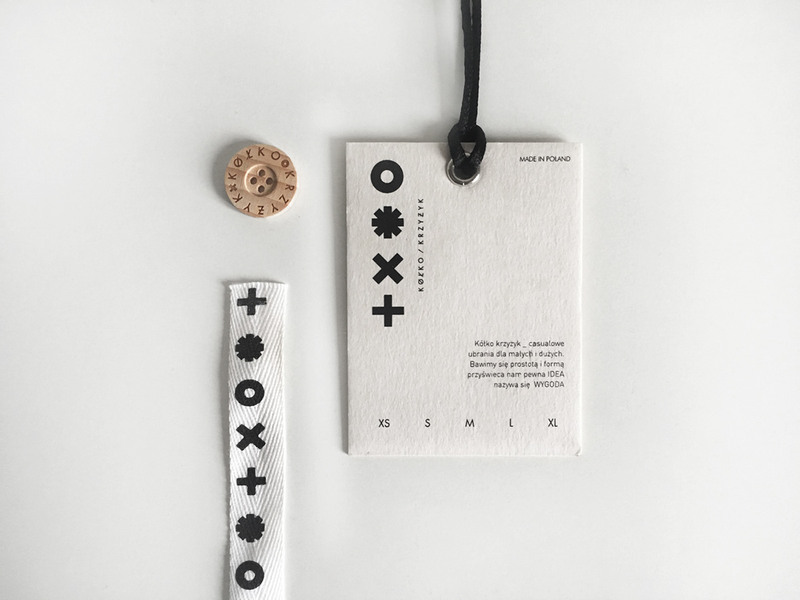 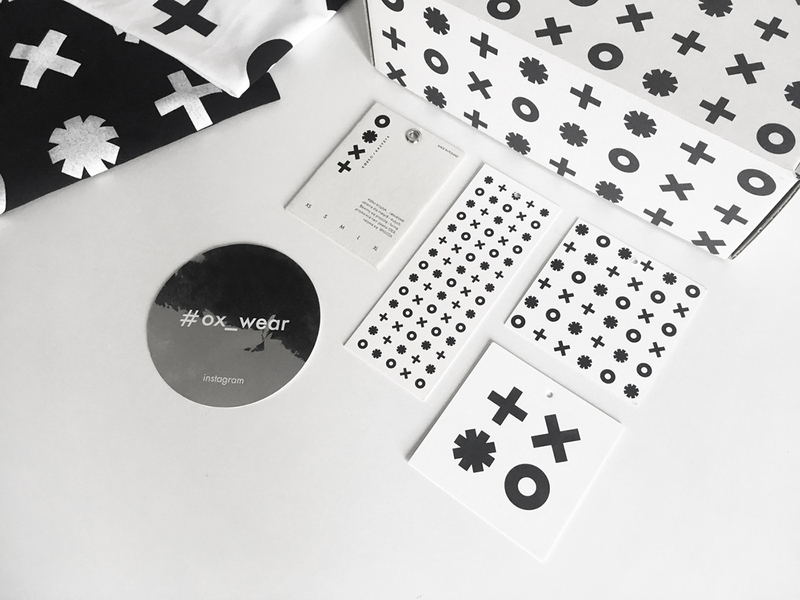 ox_wear is a casual fashion brand from Warsaw|Poland. 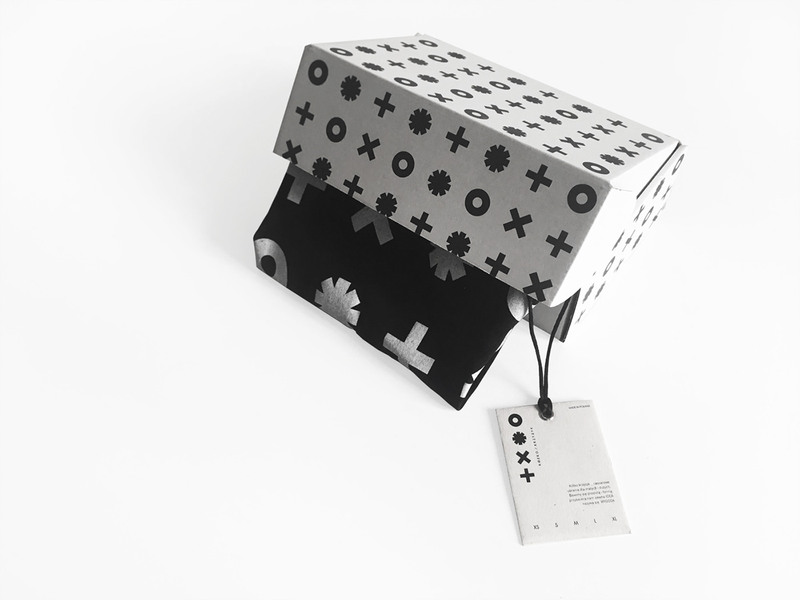 Simplicity and comfort are the two main factors provided by OX. 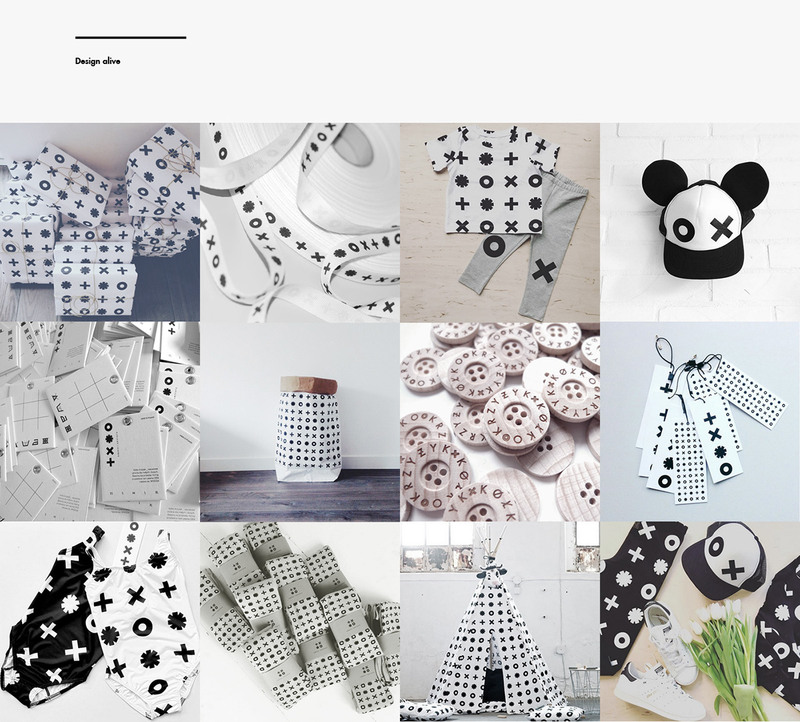 I am responsible for branding design, print materials and pattern designs for all the collections since the beging. 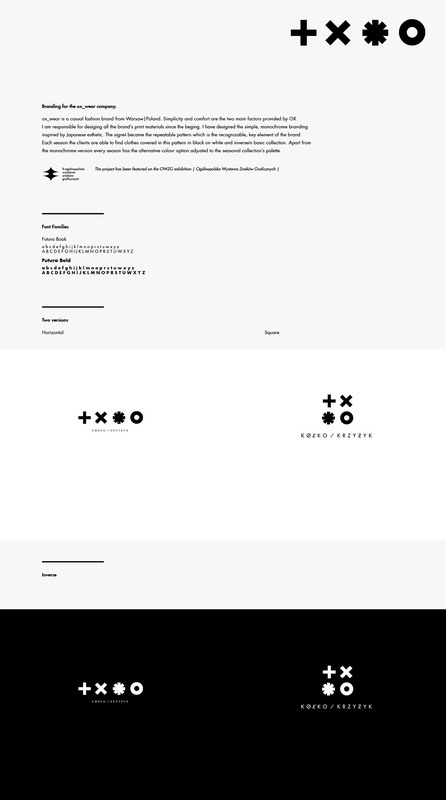 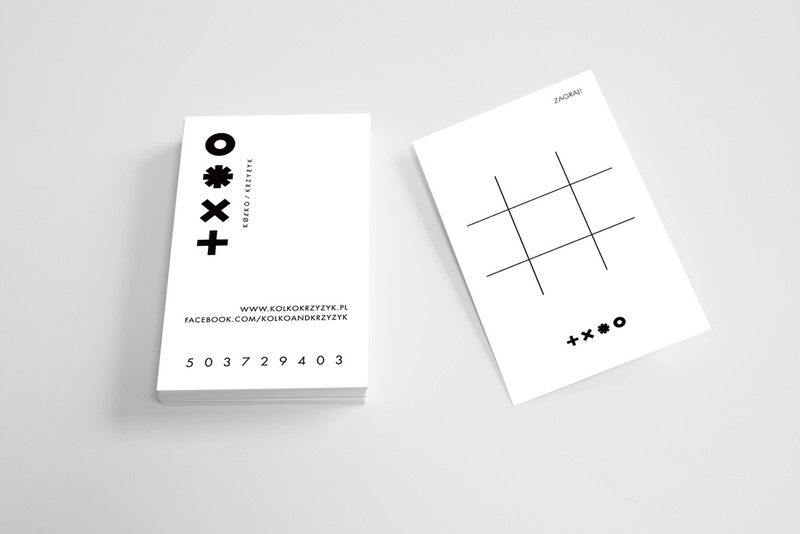 I have designed the simple, monochrome branding inspired by Japanese esthetic. 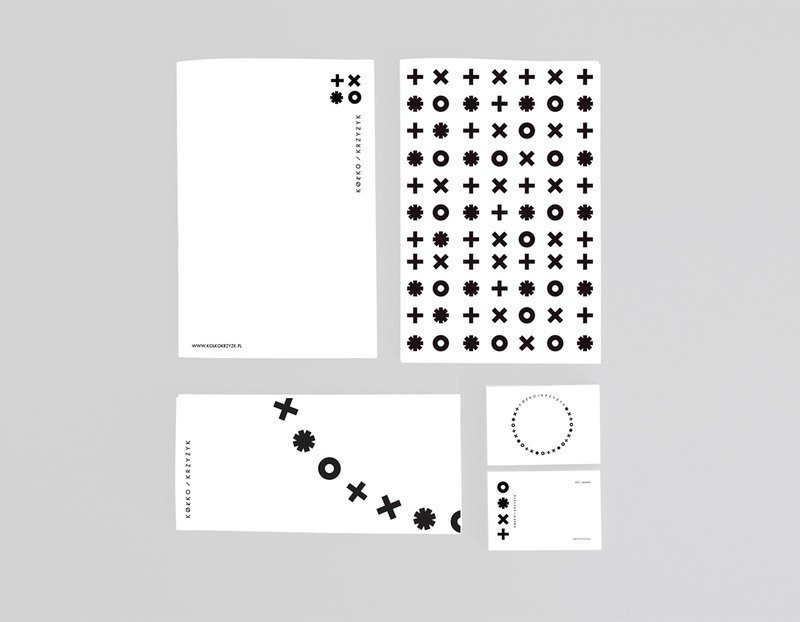 The signet became the repeatable pattern which is the recognizable, key element of the brand. 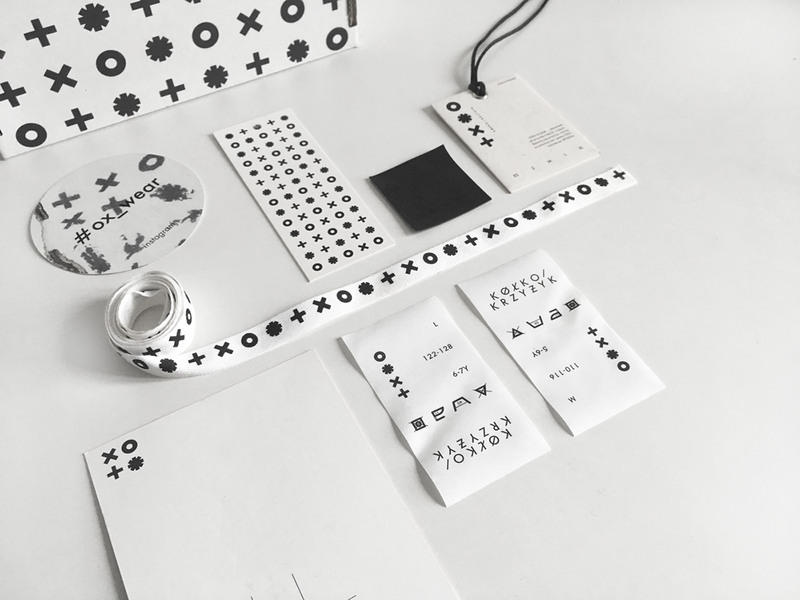 Each season the clients are able to find clothes covered in this pattern in black on white and inversein basic collection. 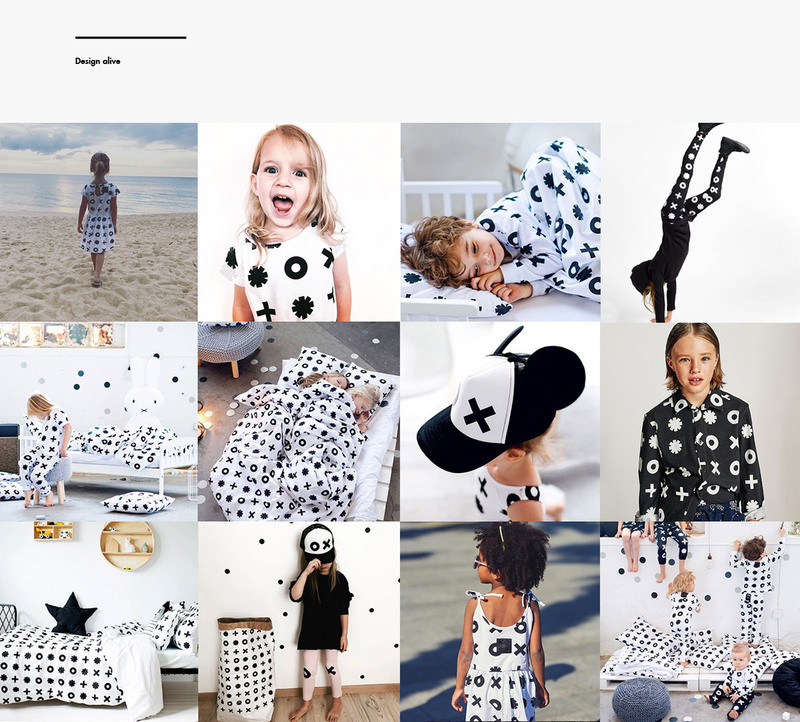 Apart from the monochrome version every season has the alternative colour option adjusted to the seasonal collection’s palette.